It's pretty much a given today that using devices to keep in touch with family and friends is not negotiable. This may hold true for most urban and populated regions but there are still vast areas beyond the reach of cellular or traditional GSM communication networks. 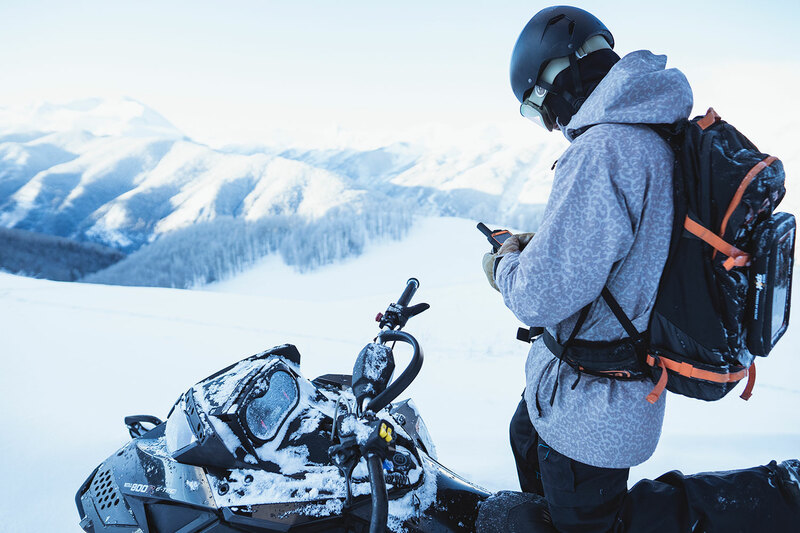 This presents unique challenges for safety-conscious outdoor enthusiasts like snowmobilers, who want to stay in touch when their adventures take them to areas where even the smallest of emergencies can quickly turn into a major disaster if there is no way to communicate with family members, friends or emergency services. SPOT X is a new stand-alone, portable and lightweight device featuring 2-way messaging capabilities, an onboard backlit keyboard, GPS location tracking, social media linking and direct communication with emergency services. Shortly after it was introduced in May, 2018, the first SPOT X rescue was initiated in Alberta, Canada. 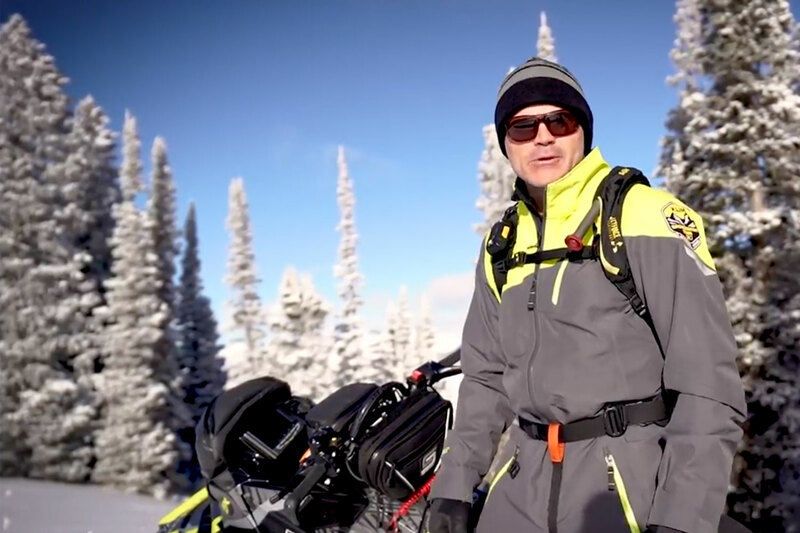 Darrel Comeau was on a four day trip to climb a remote mountain in Willmore Wilderness Park, located in Alberta, Canada. This is a 4,600 square kilometer (almost 2900 square miles) wilderness area adjacent to the world-famous Jasper National Park. Around 4am, Darrel's dog started whining. Darrel woke up and realized he wasn't breathing. His airway was completely blocked. He reached for SPOT X clipped to his bag and pressed S.O.S. Darrel told us: "The SPOT X is worth every penny. After pressing the S.O.S. button, it brought me comfort knowing someone was working to help me and allowed me to stay calm and focus on my breathing. That SPOT X is never leaving my bag or vehicle!' said Darrel.